Water mist fire sprinkler systems are designed to extinguish, suppress or contain fire incidents when there are very limited water resources available to you in San Diego. Water mist fire suppression systems are relatively new and disperse water mist through unique fire sprinkler heads at high pressure allowing a blanket of mist to cover the fire. Water mist fire protection systems are designed for specific fire hazards, special hazards or hazardous materials. Water mist suppression systems are installed to extinguish, suppress, reduce temperatures rapidly and contain the rapid spread of fire. They can be combined with wet pipe, dry pipe, pre action and deluge fire protection systems. Water mist systems are generally not hazardous and are ideal for computer, lab rooms and data centers where excess water will cause damage. The National Fire Protection Association (NFPA) is in the process of determining how reliable and dependable water mist fire protection and suppression systems will be as they are relatively new. NFPA 750 standard on water mist fire protection systems offers information for the minimum requirements for system design, installation, maintenance and testing of water mist fire protection systems. You can obtain installation estimates from actively licensed fire sprinkler companies in San Diego. Estimates, bids and/or quotes help detail the costs and fees associated with the installation of water mist fire sprinkler systems from experienced fire sprinkler companies in San Diego. Water mist fire protection tests and inspections that should be performed in order to comply with San Diego safety, building and fire codes and avoid violations from inspectors. It’s generally the building owner’s responsibility to ensure their water mist fire protection system is fully functional and any installed fire sprinkler systems receive their proper tests and inspections as described in Federal, State, OSHA, Insurance Companies, NFPA standards and codes or the City of San Diego safety, building and fire codes. Fire protection systems and installed fire sprinklers tests and inspections should be completed by actively licensed fire sprinkler companies in San Diego. Impacts, ruptures and frozen lines are some causes for immediate service and repair of installed water mist fire protection systems. 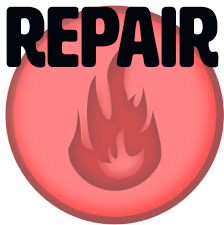 Generally repairs are discovered during the course of tests and inspections that are completed by technicians and may be required before certifying the water mist fire protection system is fully operational. 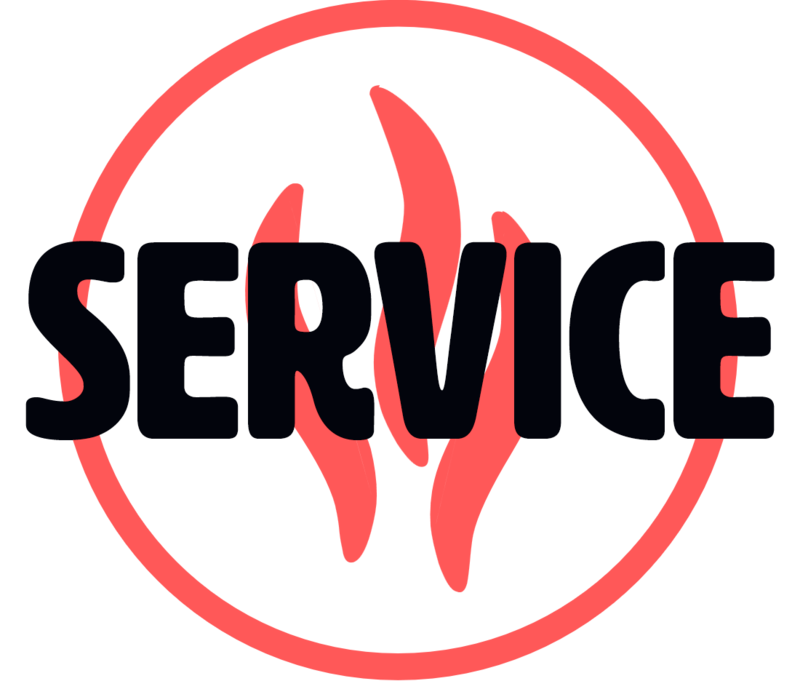 Servicing installed systems is not only recommended by manufacturers, fire codes may enforce the business owner to maintain and service installed fire sprinkler systems. This means repairing the system when their are issues found during the inspection process. Contact an actively licensed fire sprinkler company for an estimate or to schedule the routine maintenance that needs to be completed before you receive an expensive fire code violation.